Disaster recovery: There is no fear of losing your data or files as they are stored on the cloud. Should you suffer equipment failure or loss, your data is still safe. You just have to ensure that you are connected to the internet to access it from any other device, that’s all! Bare minimum investment on disaster recovery and minimal investment too. Automatic software updates: As the suppliers who manage the cloud focus on regular updates and maintenance you need not worry about maintenance, you can focus more on your business. Cloud computing works when you are connected. If your internet connection is not stable, you won’t be able to make maximum use of the features. Server outrages are inevitable as internet speeds are not consistent all the time. The most important area is security. How secure is your data in the cloud? Though huge investments have been made in the field of data security, data security is a concern as new and different hacking methods are always being introduced. 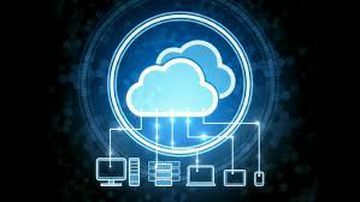 Cloud computing is a great opportunity for small businesses to offload the hassle and cost of IT management as long as they can manage with the disadvantages. Here are some common platforms used by business owners and individuals. Some of these can be useful for you too. Google drive: This is a file storage and synchronization created by Google, it allows users to share files, edit documents, spreadsheets and presentations with collaborators. It’s all in the cloud! Apple iCloud: Apple icloud works seamlessly with all apple devices connected to the internet. For example, you can upload photos to the iphone and access them from your Macbook. 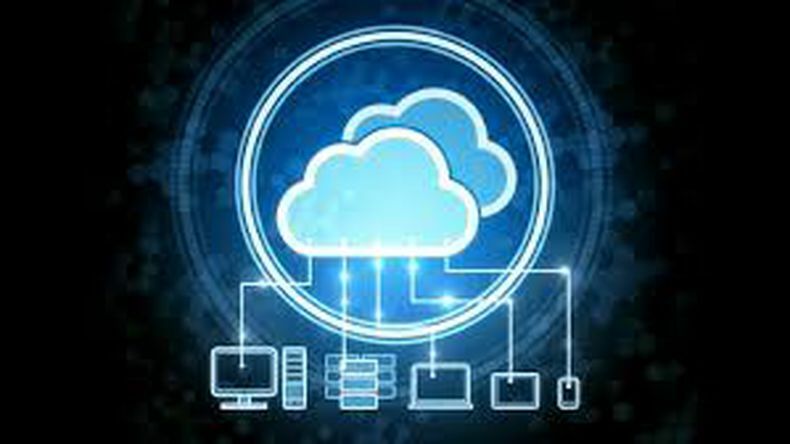 Perhaps the most famous use of cloud computing are social networking sites like Facebook, LinkedIn, Myspace, Twitter etc. The main idea of social networking is to find people you already know or people you would like to know and share information with these people, you are also sharing it with the people who run the service. Primary purpose of social networking is connecting people. Social networking sites also help building businesses. Eg: Facebook online store. Email services: These are huge cloud computing services. Using cloud computing they can host the server and maintain them too. This means that your email can be accessed by you anytime anywhere. Hybrid services like Box, Drop Box works on the cloud. They store the synchronized versions of your files online but most synchronize your files in the local storage. Synchronization allows all the devices to access your files anywhere which is the cornerstone of cloud computing, even if you do access the file locally. If you have a community of people having separate devices but the same data is shared modified and synched for their work collaboration projects , then we call it cloud computing. Chromebook is a good cloud-centric hardware device. With a Chromebook, almost everything you do is online: apps, media, and storage are all in the cloud. Radha Sivakumar is an educationalist and IT Professional. She loves teaching and fixing computers. Can India be the next Silicon Valley?